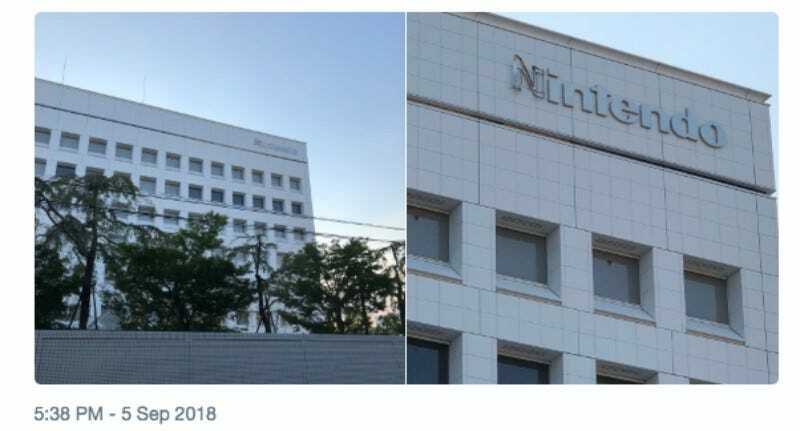 Update September 17 - 6:30am: Nintendo has finally gotten its “N” back. See below. This is what the headquarters usually looks like. Here is a tweet from Florent Gorges, who published the French edition of my book Arcade Mania.